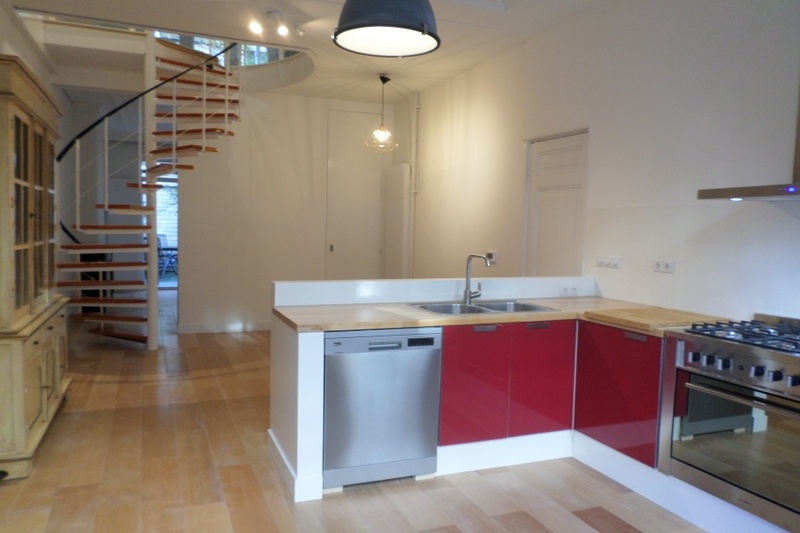 Spacious and bright apartment 110m2, divided in 2 floors, with a large and sunny garden. 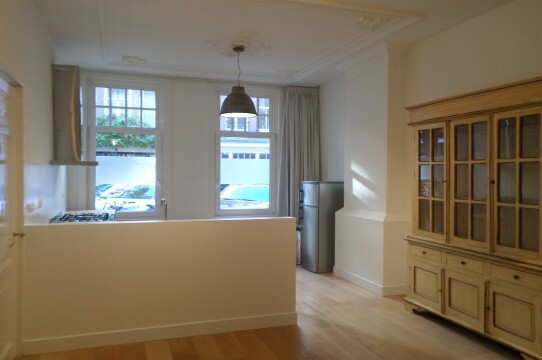 The livingroom with open kitchen is situated at the frontside and has a lot of natural daylight, also because of the very high ceilings. 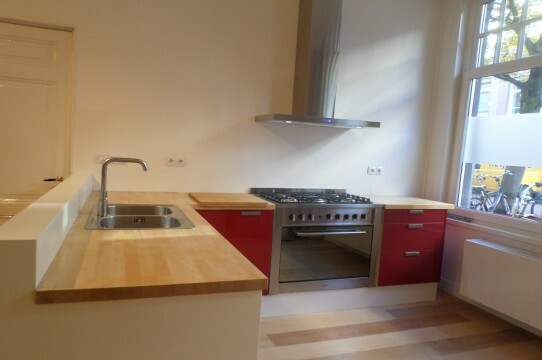 The modern kitchen is equipped with all modern appliances a stove a dishwasher and refrigerator. 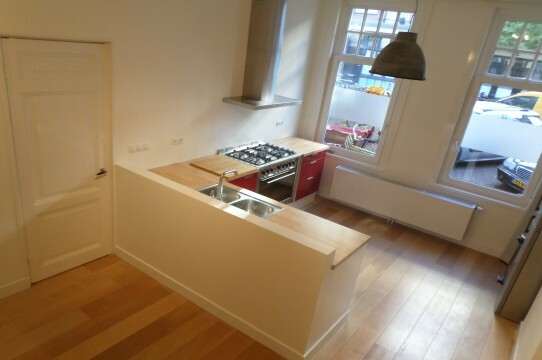 There is a original woodenfloor through the whole apartment. 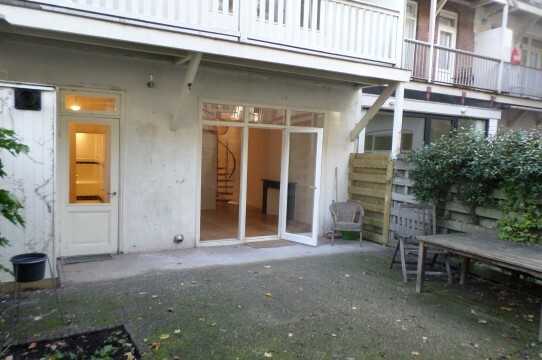 At the backside is the large masterbedroom with acces to the well maintained garden. Via the masterbedroom you enter the bathroom with a shower and bath. 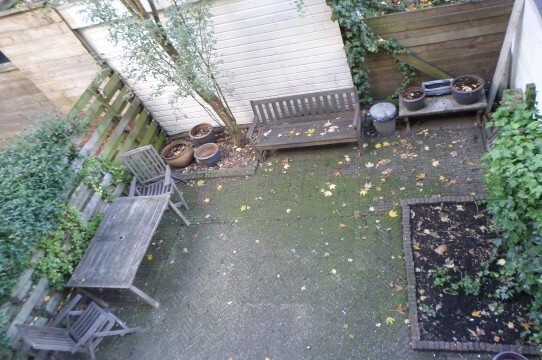 Next to the masterbedroom is a small bed/ studyroom. At the first floor is a large living, with a view over the garden, a large bedroom at the frontside, and a small bedroom/ walk in closet. 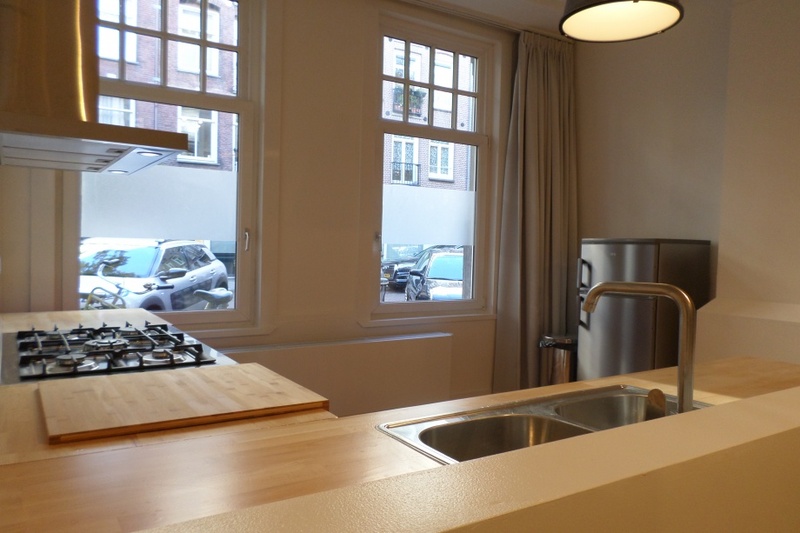 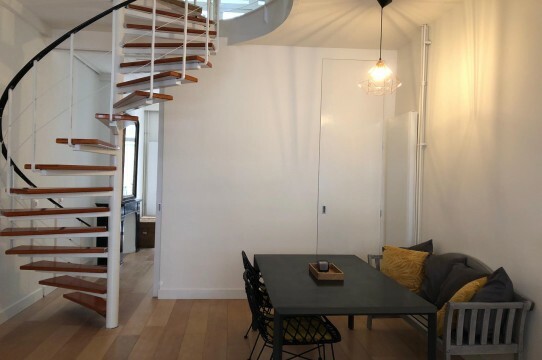 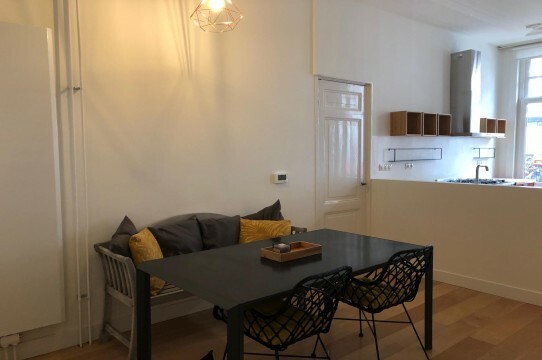 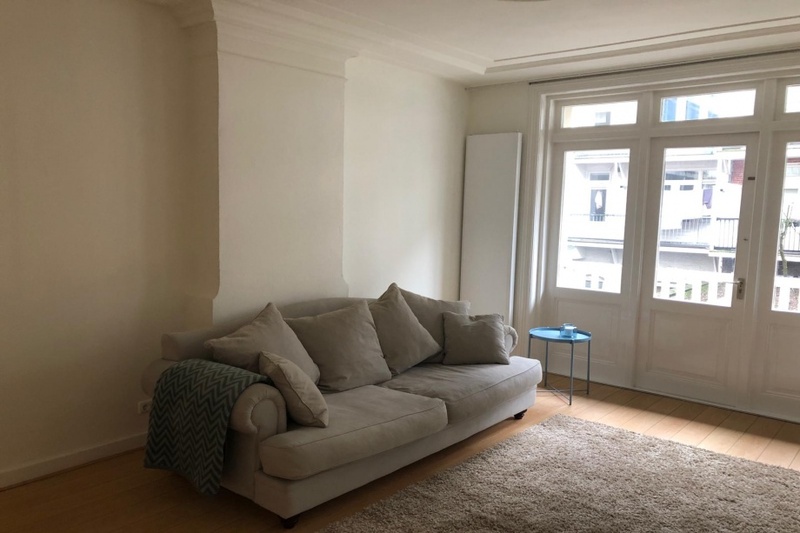 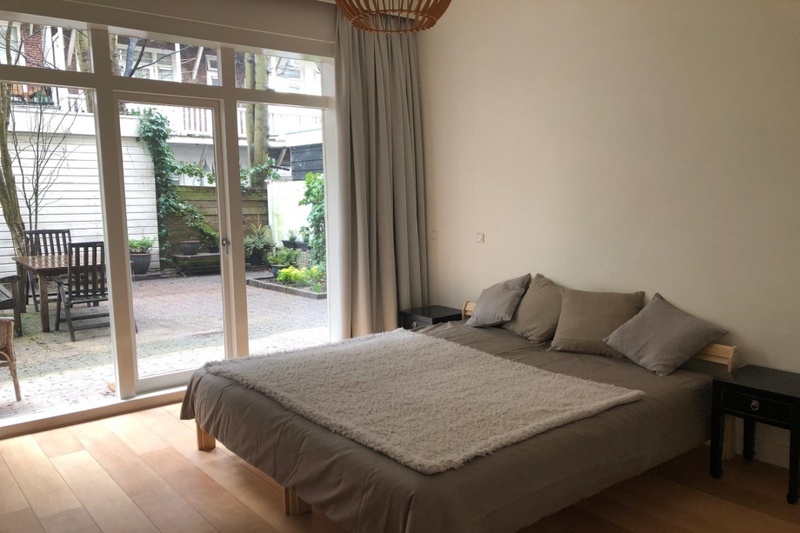 The apartment is perfect for a family, on walkingdistance of the Norh- South metro, tram 5, near the van Baerlestraat, the Rijksmuseum, van Gogh museum, many nice restaurants and boutiques. 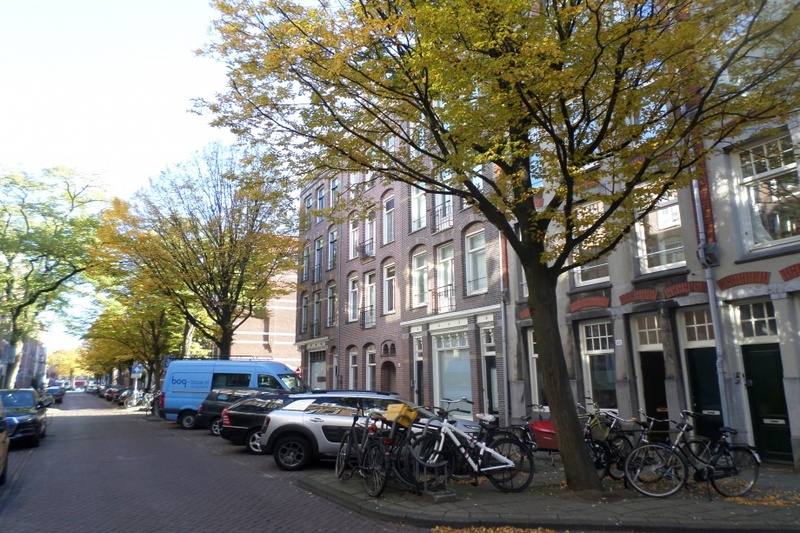 But also near the chique Beethovenstraat and the Albert Cuypmarket.